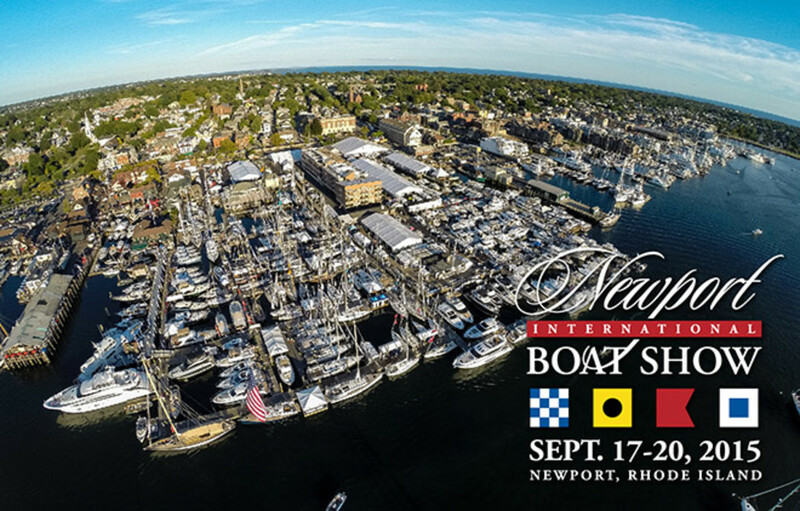 The Newport Exhibition Group, owners and producers of the Newport International Boat Show, are ramping up their efforts to promote their 46th annual show in September. 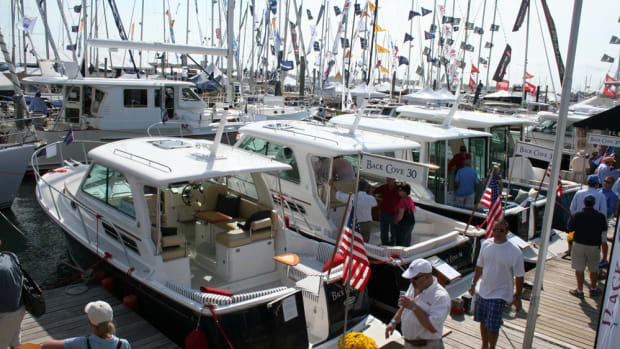 Organizers said the event, held September 15 through 18, is the largest boat show in New England and it kicks off the fall boat show season. 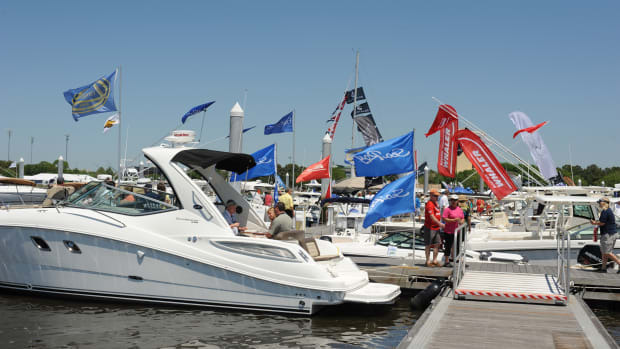 The show provides visitors from around the world a venue to see the latest boats and products from hundreds of manufacturers and dealers, including dozens debuting for the first time in the United States. Among the activities, At The Helm by Confident Captain offers on-the-water training for boaters of all experience levels. Professional Coast Guard-licensed and U.S. Powerboating-certified instructors will lead students through lessons and boating strategies to help improve confidence and ability. 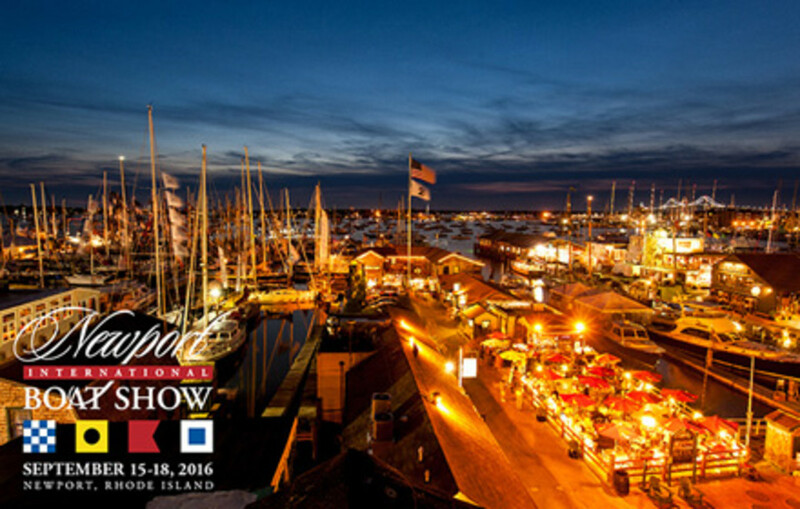 The program is open to all who attend the show and will run on all four days. This year, At The Helm has partnered with Boston Whaler as the official powerboat; visitors who choose a powerboat course will get to drive the latest offerings from this iconic brand. For those interested in learning how to sail, First Sail has been added to the course schedule; Beneteau America is the official sailboat of the program. 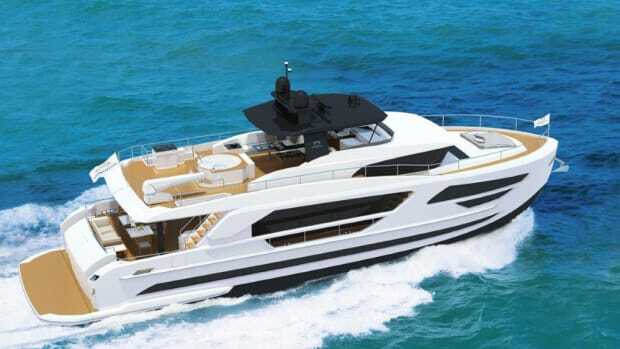 Also for sailors, Confident Captain will offer a professional sailing experience on a high-performance M32 catamaran. Participants can sail on a boat recently used for the World Match Racing Tour. This year’s show also includes CruiserPort University, which will offer a number of classroom-style seminars. 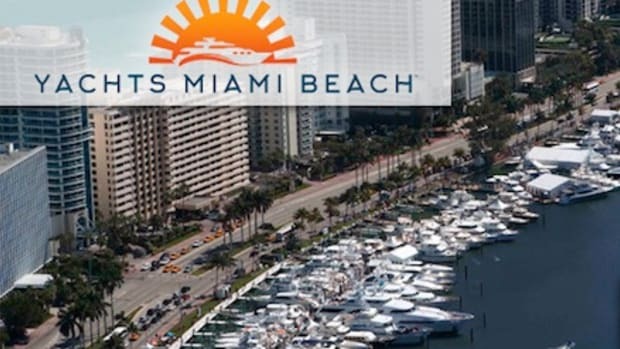 Experts that include Peter Swanson, Nigel Calder, Paul Comyns, Bob Sweet, Jeremey Davis, Lou Codega and Kim Russo will cover topics for boaters of all experience levels. You can reserve tickets for the CruiserPort seminars here. Also on tap are weekend workshops offered by Lee Chesneau and Pam Wall. Chesneau’s courses cover Tropical Cyclone Basics; Rules for Avoidance; and An Introduction to the Surface Pressure Chart. Wall will expand on Outfitting for Blue Water Cruising and share her knowledge of Cruising The Bahamas. 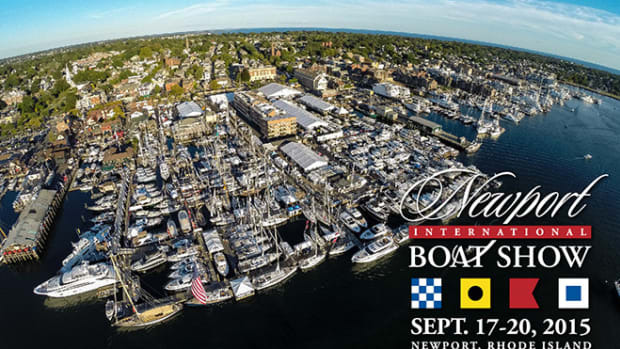 Visitors on September 15 will be able to cast a vote for the best new sailboat or powerboat making its U.S. debut in the Newport For New Products People’s Choice Award. One voter will be selected at random to win a $250 American Express Gift Card. Voting ballots will be available at all gates. 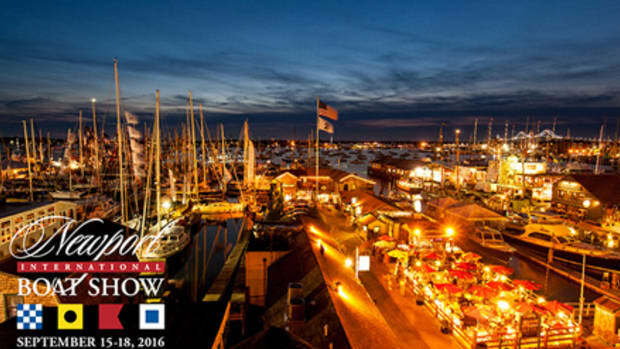 The 11th Annual Newport For New Product winners will be announced the following morning. 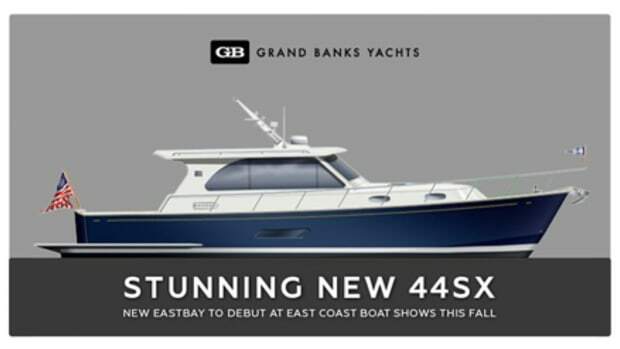 Categories include: Best Sailboat, Powerboat & Products. The Edson Star Award honors exhibitors that have the best-looking display in the show. While in Newport, guests also will be able to tour the country’s newest tall ship, the 200-foot SSV Oliver Hazard Perry. She is the first fully rigged, oceangoing tall ship to be built in the United States in more than 100 years. The ship will be docked on Perry Mill Wharf. 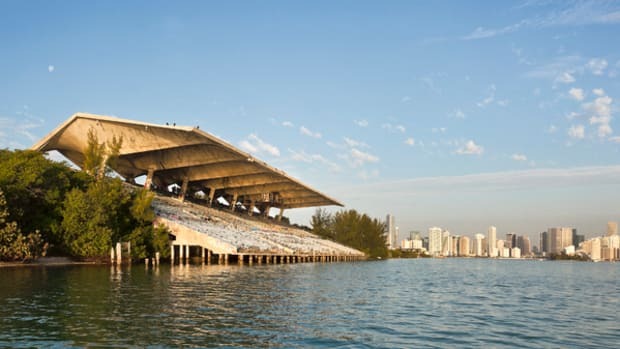 Attendees must have a boat show wristband to board. 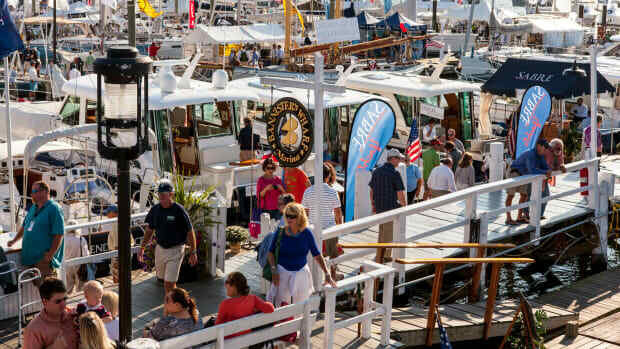 “The programs and activities we offer complement the boats, products and services that our exhibitors bring to our show,” Nancy Piffard, show director of the Newport Exhibition Group, said in a statement.